We are writing with some fabulous news! 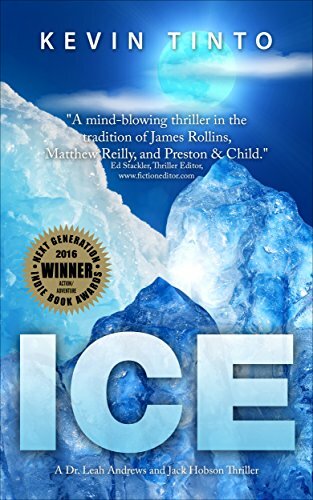 ICE has been named the Winner in the ACTION/ADVENTURE category of the 2016 Next Generation Indie Book Awards. Congratulations!"